We’re back once again with more tracks to share. Who’s going to Comic-Con? This kid’s not. On a happier note, the weather hasn’t been too bad this past week. When the weather is slacking, you can guarantee we’re going to bring the heat with some fire tracks. If we made a mixtape, it would be a fire hazard; trust. 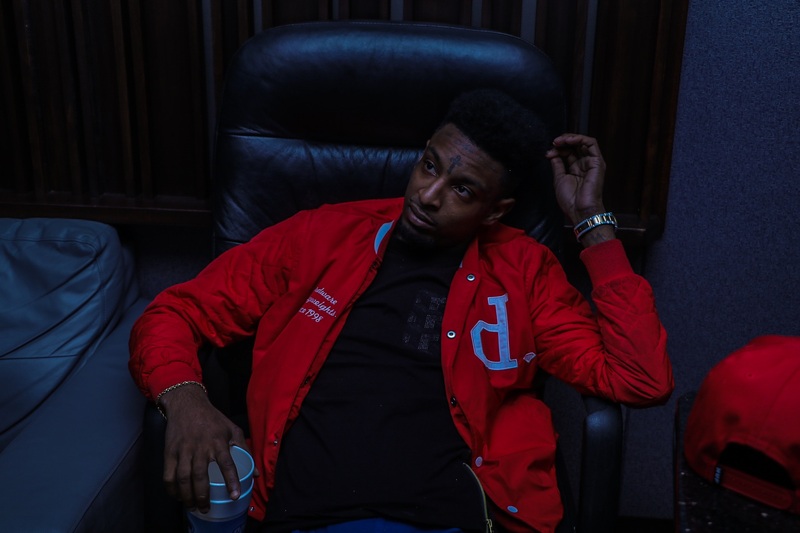 A quick precursory read on the internet, and I found out 21 Savage’s last name is Joseph and that he’s been shot (allegedly) 6 times; and that he might’ve killed a man. I don’t know who’s harder, this album or 21 Savage himself. Either way, we’re bumping this track all day long. This collaboration with Metro Boomin resulted in a nine-track mixtape that is nothing short of a healthy over-dose of trap. We don’t know much about this next artist, but he’s been getting a lot of support from a handful of people re-sharing this track on SoundCloud. After Two Fresh reposted this track on their page, we were immediately feeling it. So here it is now, on Tracks of the Week. We hope to hear more from this artist and his crew, we’re definitely feeling this one. You’re probably no strangers to Stööki Sound as they’ve been sweeping across the globe, introducing a lot countries to the sound of UK grime, with the tint of today’s trap influences. 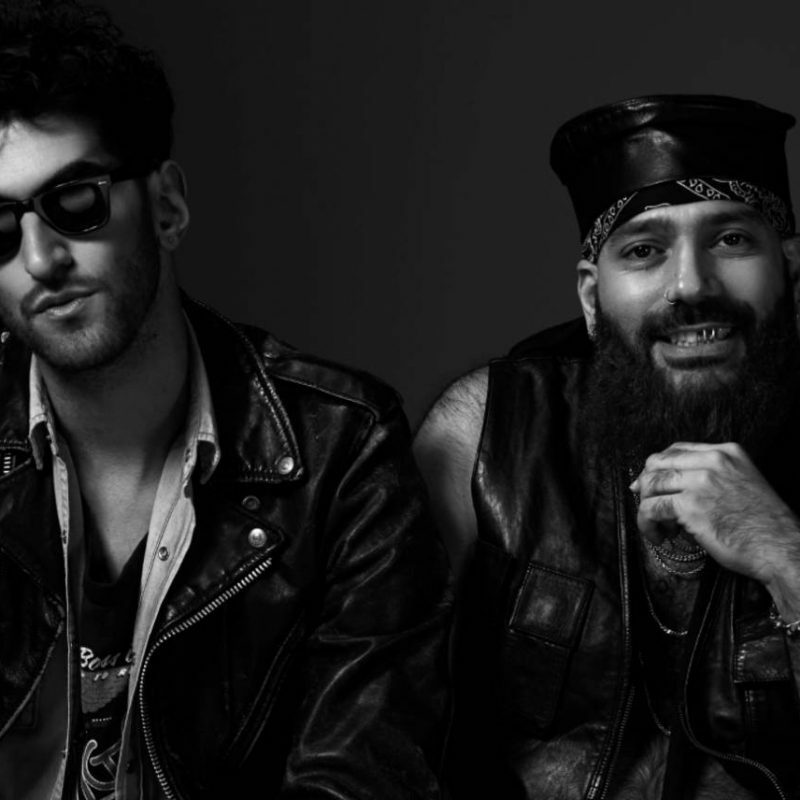 The crew that is Outlaw, Stööki Sound, and LSL is a force to be reckoned with. Outlaw definitely is not stressing one bit as he literally becomes a lyrical madman for about three minutes on this beat. Stööki Sound and LSL infuse this track with some raw production elements that help me paint a picture in my brain which is something very close to the artwork above. ANRAE is one of those SoundCloud producers you come across late at night, digging through song recommendations at 4 in the morning. “Roll” is constructed with a dangerously grooving rhythm, coupled with a precariously soulful, light and playful melody that has you bobbing your head in no time. We don’t know much about ANRAE, other than his name. But if you’re reading this Richard, keep doin’ you. Our last addition to Tracks of the Week includes a remix of Manila Killa’s latest single, “Youth” featuring Satica. Manila Killa recently just ended a tour, and yesterday, Moving Castle released this remix from Qrion. It’s a cool house blend with a melody of vocal chops and a soft dancehall-like rhythm. Definitely going to be listening to this while relaxing by a pool.